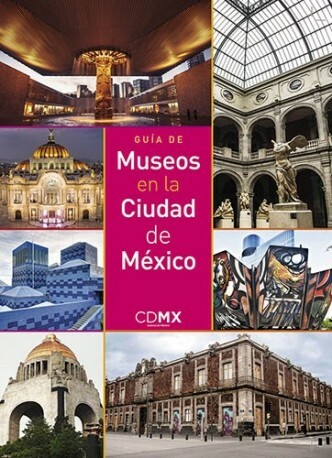 Mexico City is the second city with more museums around the world after London; however, until now there has not been a practical guide that did justice to these cultural institutions and the heritage of the mexican capital. 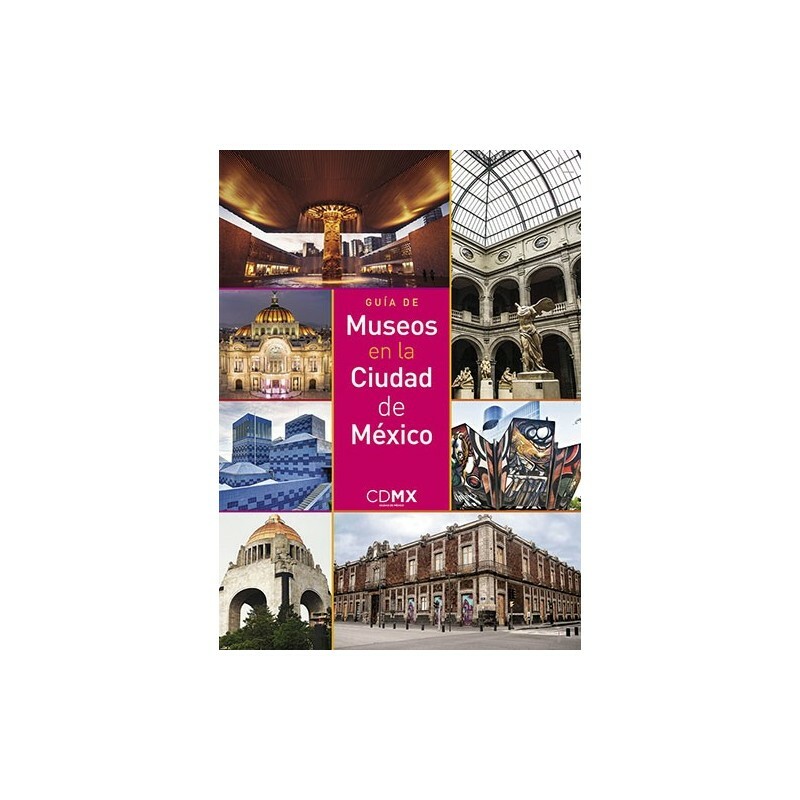 Ordered by areas, the guide proposes a wide selection of museums of the city, both public and rivate, from the most relevant to those jewels whose collections have remained hidden from the general public. He talks about the history of each one, its location, the essential pieces of your collection, as well as unknown information is provided by visitors and that may be of interest to you. Illustrated and with practical maps, this smart and attractive publication is ideal for both travelers and anyone who likes to enjoy culture and art.